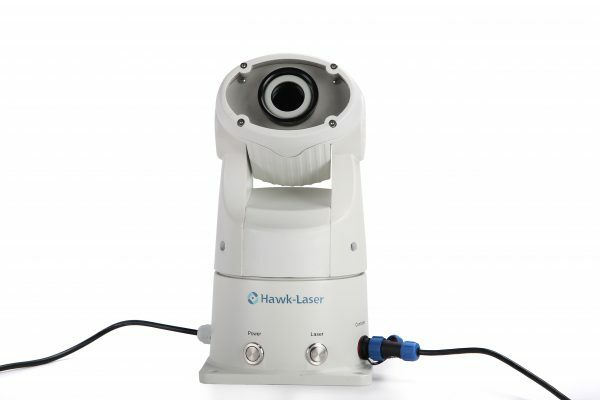 Bird Control Australia Hawk Laser uses a fully programmable laser that can sweep areas greater or less than 350m in a straight line. This distance is dependent on the weather. 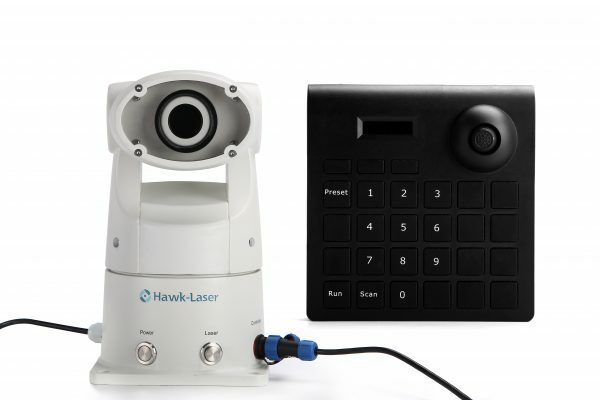 Being autonomous, once programmed the Bird laser can be left to do its job against pest birds. 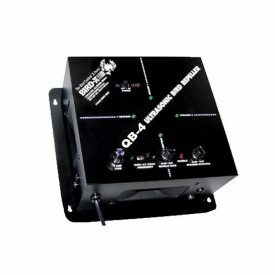 The sweeping motion of the laser acts as a silent scare device repelling the pest birds. 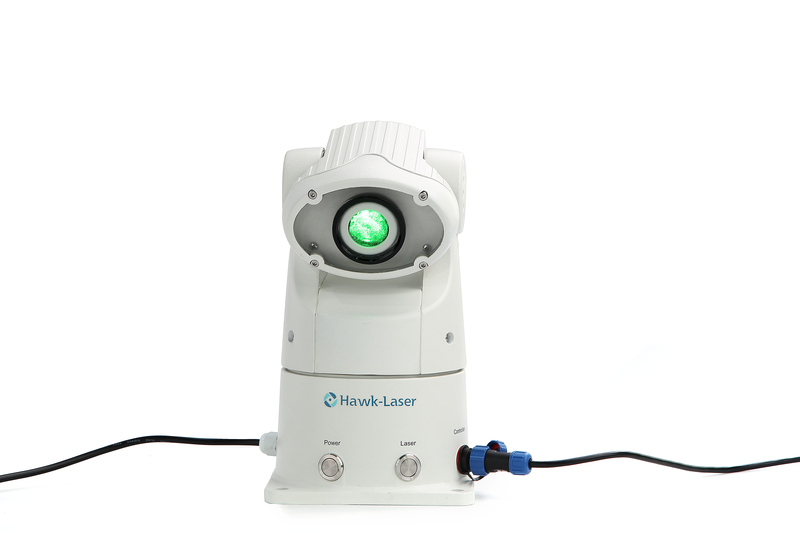 The Hawk laser can be used indoor and outdoor throughout the day and night. The Pan/Tilt device can steer the laser to around 350 degrees to project onto the desired position and also to prevent the pest bird laser to point to unwanted positions. 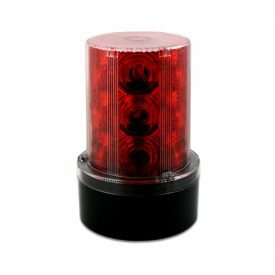 12V Battery adapters are available here. Weekly Programmable timer is also available here. Don’t not point laser to people/walkways/car parks or directly into the sky. DO NOT look directly at the laser. Please follow all local laws regarding laser use. 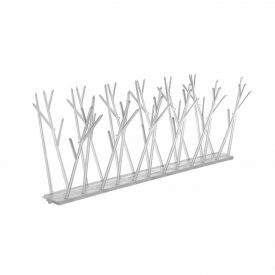 Ideal for Vineyards, Farming, Warehousing, Tunnels and many other locations where pest animals are a problem. 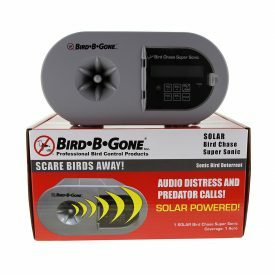 A great addition to our bird control box of tricks. Using the Hawk lasers has been the perfect finishing touch. Thank you for adding the timer to your site too. Thank you for your prompt delivery on 28 January of the Hawk Laser. It has proved very effective and has a range well in excess of the quoted 350 metres. This laser has been excellent for our vineyard. The machine is easily programmable to run up and down the vines and its fantastic that we do not need to stand there and control it. 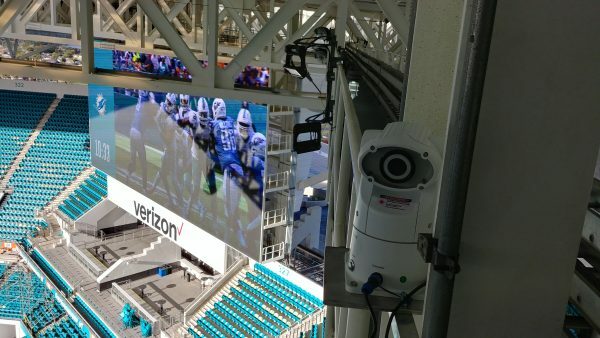 We used to have a terrible problem with seagulls in our stadium and tried many products which sometimes helped but this amazing gadget really did fix the problem!